Having flown into Auckland, we scheduled a few days to adjust to the local time zone and explore the country’s capital city. 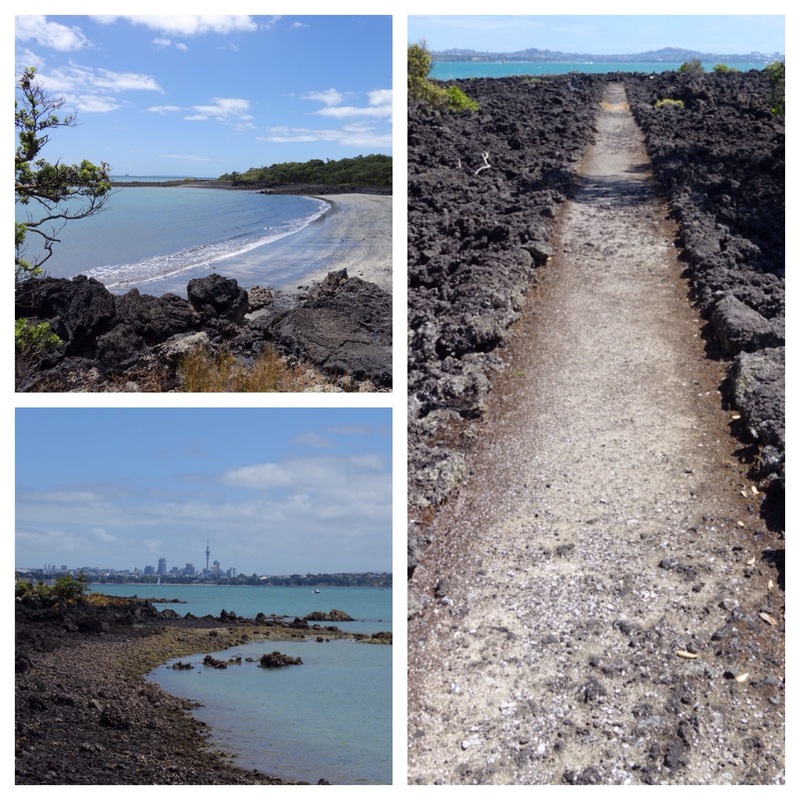 But cities are boring so we spent our day in NZ doing a warm-up trek on the Rangitoto Island Scenic Reserve. From Auckland’s main ferry terminal we took the 30-minute boat ride to a small, uninhabited volcanic island within sight of the city’s skyline. 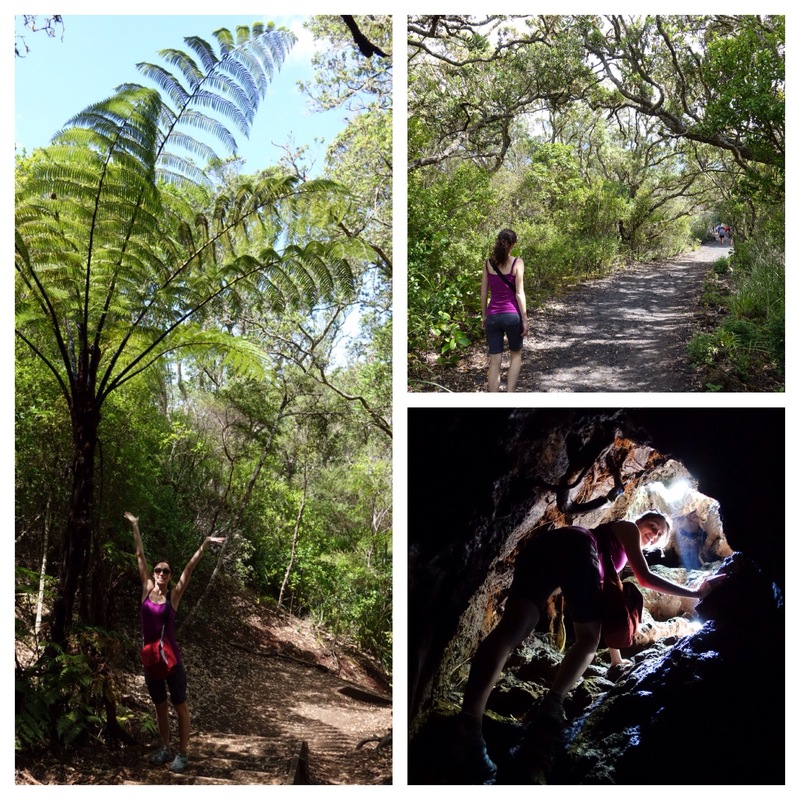 Rangitoto Island offers lots of easy hiking options, so we started with the must-dos: the Summit Track for a view of the Auckland Bay, and the Lava Caves for a little spelunking. 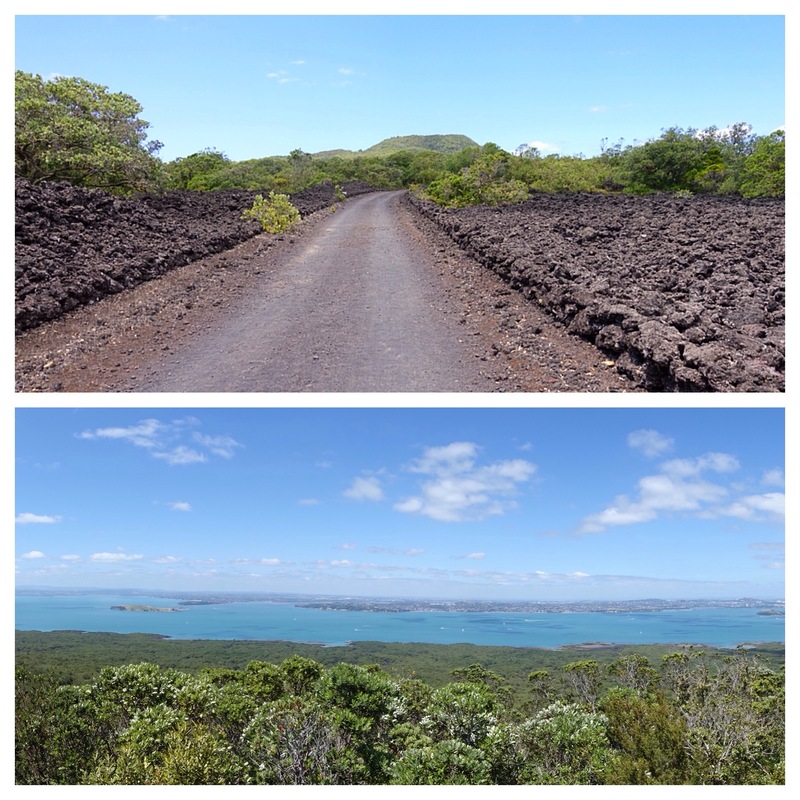 After reaching the summit of Rangitoto in an hour and getting our fill of 360-views and large groups of tourists, we followed a gravel road down to the lighthouse on McKenzie Bay where we encountered only some gulls. 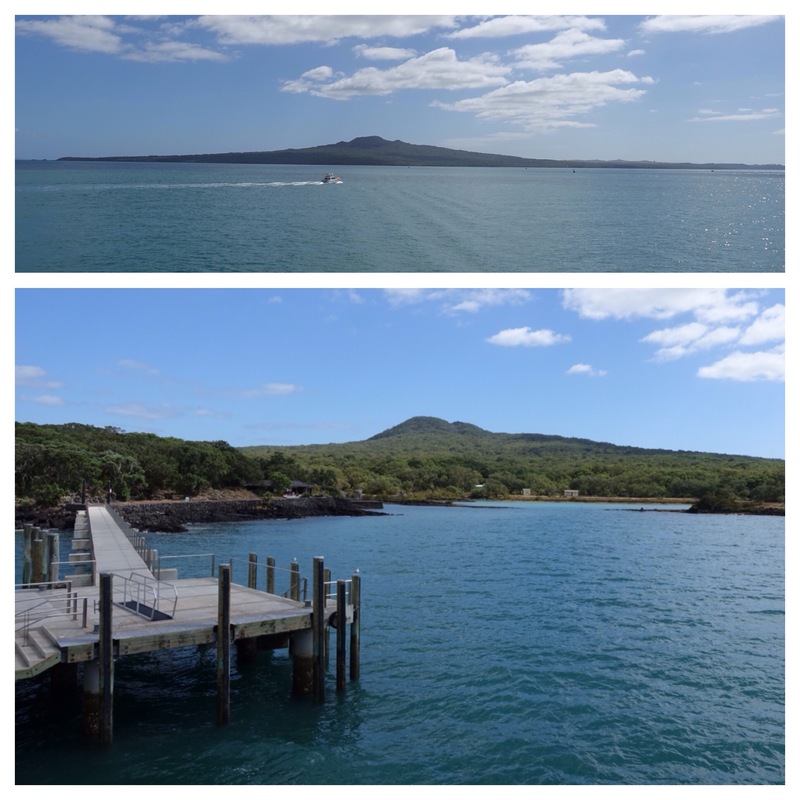 Rangitoto is one of the youngest volcanos in NZ, emerging from the sea roughly 600 years ago. Today, the only inhabitants on this island are the dozens of species of young plants cover the black basaltic rock, a colony of Black Back Gulls, and a few invasive rodents. We picnicked on the beach and finished the loop track back to the dock. All in all, we walked about 6 miles. 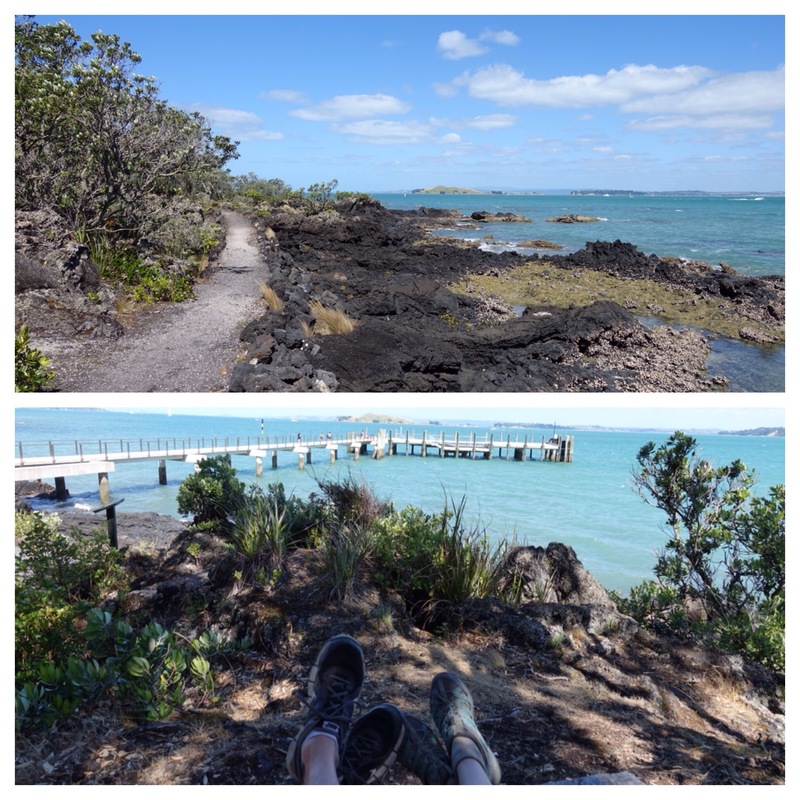 It was a lovely first day in New Zealand, and the perfect introduction to NZ trekking because, as with all good days, we learned something: SPF 30 in a country with little ozone doesn’t cut it. The sunscreen we slathered all over our skin–which was white as the snow we left in Washington–did nothing. We both got burnt, badly, and were dehydrated by the time we caught the last ferry home. Acclimating to trekking in NZ takes more than just one walk in a park.